Today I’d like to introduce Maurice Wells from Omafiets Dutch Bicycles. Born in Canberra and currently based in Sydney, 27-year-old Maurice has a father born in New Zealand and a Korean mother so is very multicultural! The family have lived in in a lot of different places around the world, at different times calling the United States, Leiden (The Netherlands), and Torino (Italy) home. I was born in Canberra but my first memories are from the US, where I lived from very young until moving back to Canberra at 9 years of age. I have lived mostly in Australia since other than a year in the Netherlands and a year in Italy. My father took a sabbatical to work at Leiden University’s Korean history department in 1998 and took the family with him. I was 14 at the time and enrolled in a local Dutch high school for the year. One thing that struck me was that the entire class went for school trips (athletics days, swimming pool etc) by bicycle with no need to arrange a bus. It’s hard to imagine that in Australia. 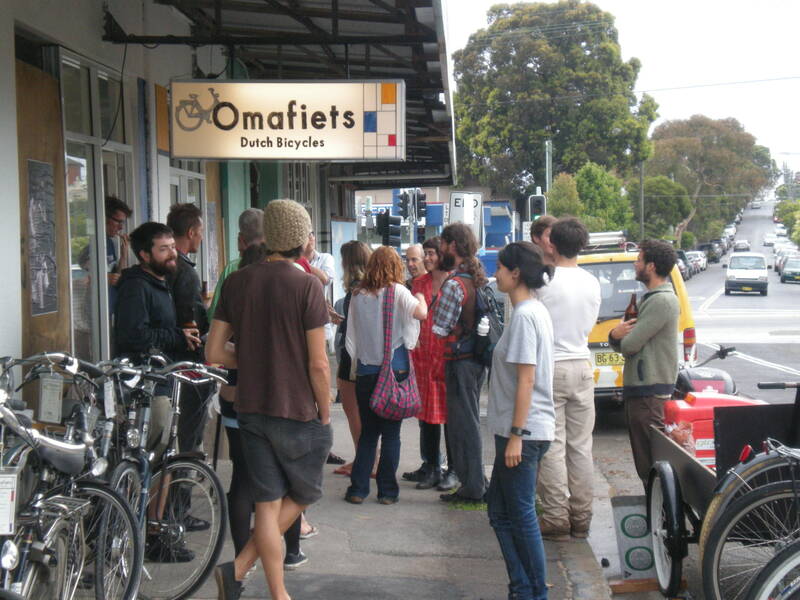 These days I’m importing used bicycles from the Netherlands and selling them in Sydney under the name Omafiets Dutch Bicycles. It’s great watching the local reaction to the beautiful, practical and varied bicycles that are ridden there. 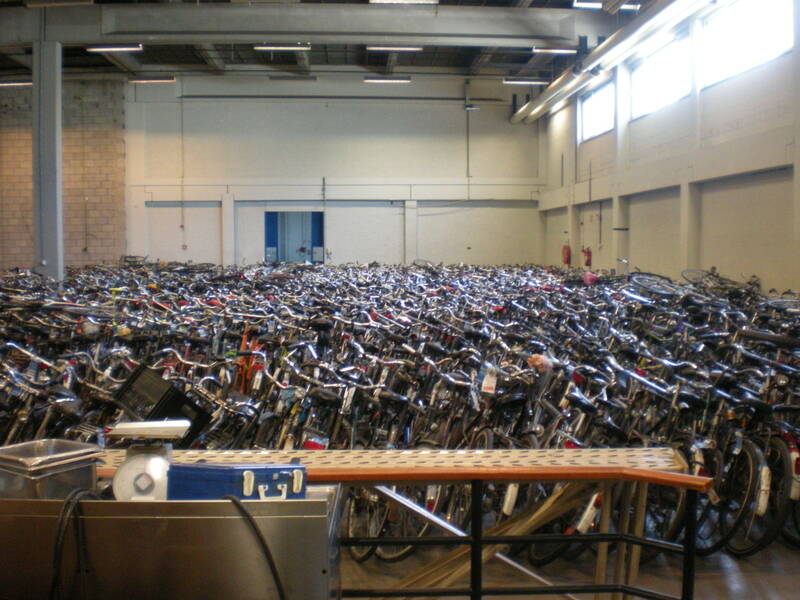 It’s particularly nice when a Dutch person wanders in and is hit with the Nostalgia of seeing over a hundred Dutch bicycles all in one room. [I think] Australia is a very beautiful country with amazing natural geography and a great and varied climate. I feel like it’s wasted on its current inhabitants though, who box themselves in cars and make it nearly impossible to do anything without being harassed by car’s noise, smell and physical presence. It boggles the mind how much space we give to cars in the physical sense as well as space in our budget (household and national) and in our minds. Ever noticed how much people talk about traffic, parking and petrol in Sydney? I only lived a year in the Netherlands and am probably not qualified to comment on the place as a whole. I am most taken by the use of bicycles in everyday life in the Netherlands and needless to say, I like what I see. It’s a strikingly beautiful place to cycle around. As well as the postcard scenes of farms, windmills and canals there’s the beauty of riding past ordinary things at a human speed. Things like beautifully manicured front gardens, small town squares or your favourite restaurant. It turns towns and cities into places you live in, rather than places you drive past. I have been back to the Netherlands twice since living there. 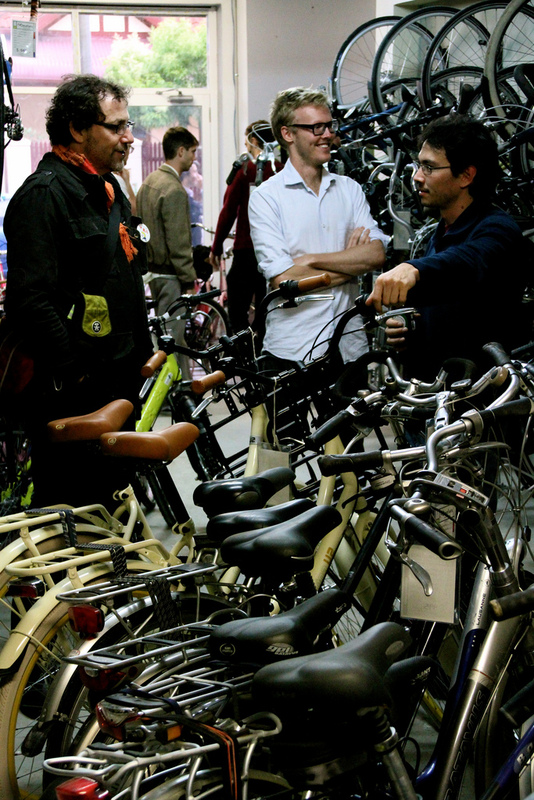 The latest time was an unplanned trip which blossomed into our latest business venture after I got a firsthand look at the second hand Dutch bicycle market. I couldn’t believe how many shops were selling used bicycles in such numbers.